The festive season is right around the corner and this is one of our busiest times of the year! Despite this, we’re here with another update to Amped Authenticate just in time for the holidays! 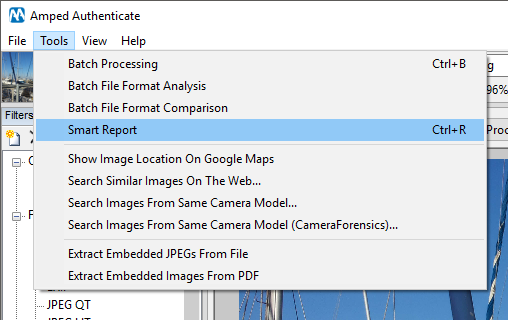 While we’ve included the ability to generate batch processing reports for a while, we’re now introducing an exciting new reporting method designed to make it quicker and easier to report relevant filters. This entry was posted in Announcements, Authenticate, New features on December 13, 2018 by Lucy Carey-Shields. Yes, you heard correctly – we’re here with yet another update! We’ve added some highly sought-after features to Amped DVRConv, the fastest and easiest way to convert proprietary video formats. 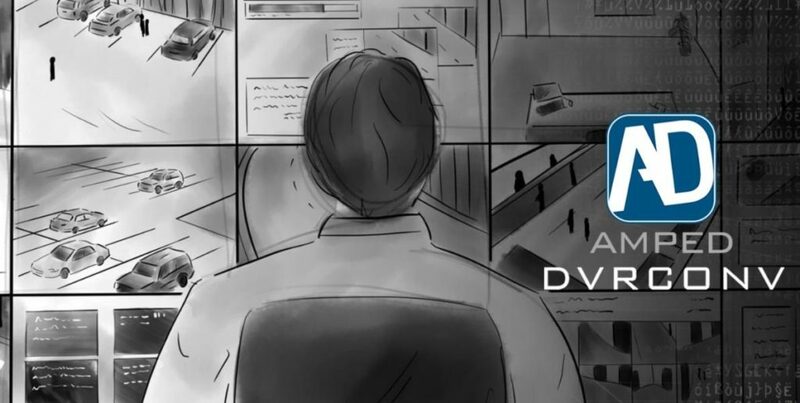 Sometimes system administrators need to lock down the settings of Amped DVRConv in order to avoid having users modify the settings accidentally, which could disrupt the workflow of the lab; for example setting a conversion to transcode instead of stream copy. Now it is possible to protect these settings, allowing only system administrators to modify them! This entry was posted in Announcements, DVRConv, How to, New features on November 19, 2018 by Lucy Carey-Shields. Hi everyone, great to be back writing a quick blog post on here. We are SO busy here at Amped with so much going on… but I do like to chat with you all when I can. This year’s LEVA event was in San Antonio, Texas. What a place! If you ever get the chance to get down there, it’s a wonderful city. During the event, I held a 12-hour workshop on using Amped FIVE. Many people had received some training before, but some were new users, and some didn’t even have the software yet. That’s one of the many things I love about FIVE — it’s so quick to get using, once you understand the interface. The workshop concentrated on task and question orientated workflows — how to complete a desired task, and how to answer a specific question. The magic of FIVE is that you can do multiples of these in a single project. No need to reformat or transcode in one piece of software, then edit images in another, then process video in one more. Keeping things simple means a much quicker result and that’s what we are here — to help you with getting results! We looked at many functions and filters so I thought I would give a rundown here. It may help as a review to those who attended or be of interest to all you guys out there who may have missed a blog post over the past few years. Please note though that workshops like these allow you to see just some specific features of Amped FIVE — you really should attend the official Amped FIVE training to learn about all the possibilities in FIVE. 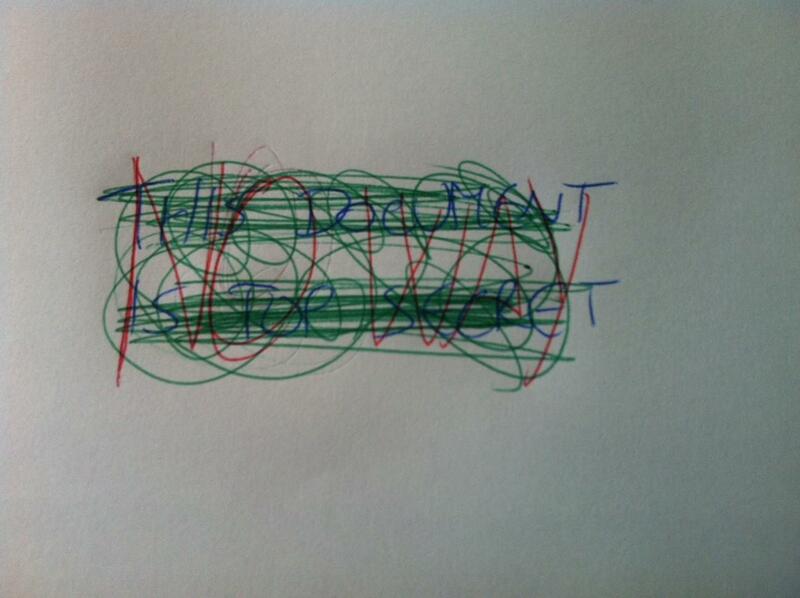 Check the schedule here. This entry was posted in Announcements, Events, FIVE on November 14, 2018 by David Spreadborough. In our latest update to Amped FIVE, you’ll find two new filters that work together to stabilize and enhance video with an object that has some change in perspective as it moves: Perspective Stabilization and Perspective Super Resolution. Let’s take a look at how they work! This entry was posted in Announcements, FIVE, How to, New features on November 8, 2018 by Lucy Carey-Shields. 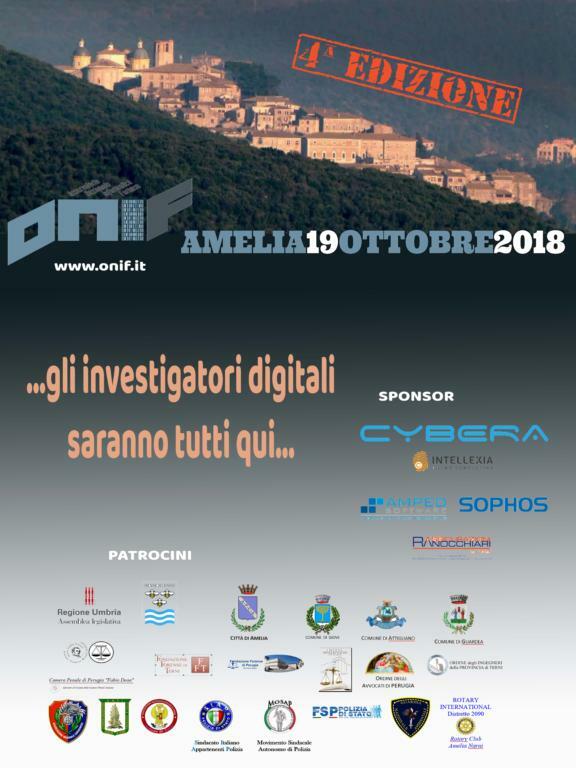 The Forensics Meeting is an international event dedicated to the various areas of forensic science, organized by the Institute of Forensic Sciences (ISF: Istituto di Scienze Forensi) in collaboration with the National Association of Criminologists and Criminalists (Associazione Nazionale Criminologi e Criminalisti). The event will be held on November 9-10, 2018 in Milan, Italy, and is open to professionals, professors, and researchers working in the field who want to deepen their knowledge and get updates on the latest news and connect with international experts and companies. 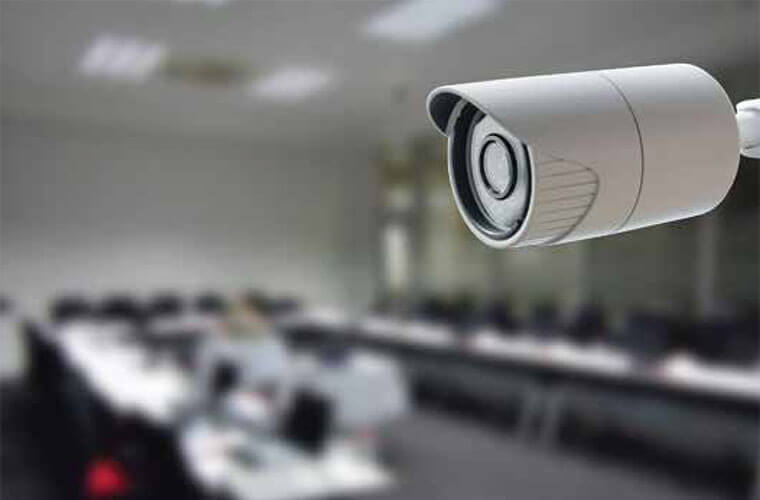 Martino Jerian, CEO and Founder of Amped Software, will explain some of the potential problems when investigating image and video evidence and how to solve some technical issues in various potential scenarios related to CCTV and images. Martino’s presentation entitled Forensic Video Analysis will be on Friday, November 9 from 15:15-16:00. This entry was posted in Announcements, Events on November 7, 2018 by Darlene Alvar. The festive season is on its way, but Team Amped are here with an early gift! We have another update to Amped FIVE and this time it’s huge! We’ve now created two new filters that work together to stabilize and enhance video that includes an object with a change in perspective as it moves. The most common scenario for this is the need to enhance the license plate of a moving car filmed by a static CCTV. While it has been possible to correct perspective issues since early versions of Amped FIVE using Perspective Registration, this could often be very time consuming and not always easy. With the Perspective Stabilization this step has now been basically automated. Of course, Perspective Registration is still there for you for the extra-difficult cases and for manual selection. We’ve dedicated an entire post to Perspective Stabilization and Perspective Super Resolution which will be published in the next few days. Another new filter! 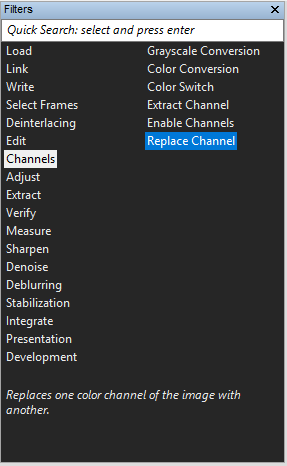 Replace Channel replaces one color channel with another. It’s found under the Channels filter set. This entry was posted in Announcements, FIVE, New features on November 6, 2018 by Lucy Carey-Shields. 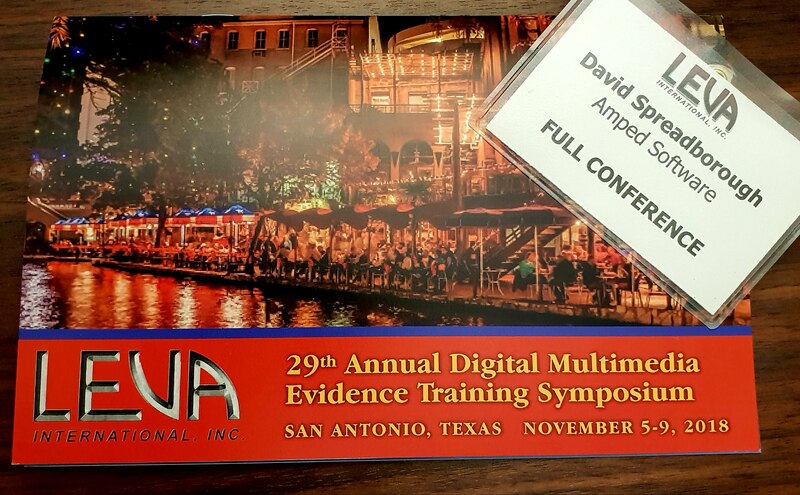 LEVA’s 29th annual video and audio evidence symposium will be held in San Antonio, Texas, from November 5-9. This annual training symposium provides valuable workshops and lectures to elevate skills set and offers great networking opportunities. LEVA will direct its attention towards addressing critical issues for those involved in the retrieval, processing and presenting in court all types of digital multimedia evidence. Visit Amped Software during the vendor day on Tuesday, November 6 from 9 am – 5 pm to see first hand why Amped Software products are now the global leading forensic image and video solutions for law enforcement agencies worldwide. Also, don’t miss the Amped FIVE workshop entitled: One Tool…Amped FIVE…Countless Possibilities! presented by David Spreadborough, Amped’s International Trainer. Over the last few years, Amped FIVE has fast become an indispensable weapon in the FVA arsenal. It doesn’t matter if you are a daily user, or have never used it at all; if you’re interested in the latest developments on decoding, workflow, restoration, enhancement, comparison, and presentation – this workshop is for you! See how using FIVE can expedite your investigations, using a scientific methodology to get results – fast! This entry was posted in Announcements, Events on November 2, 2018 by Darlene Alvar.